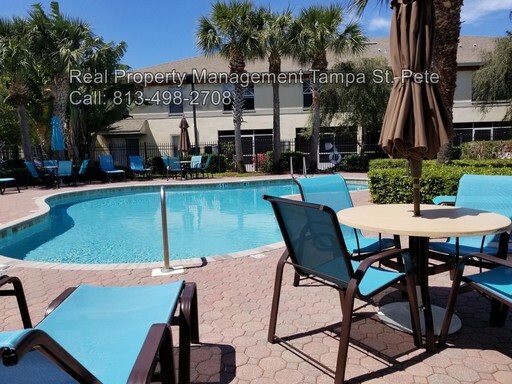 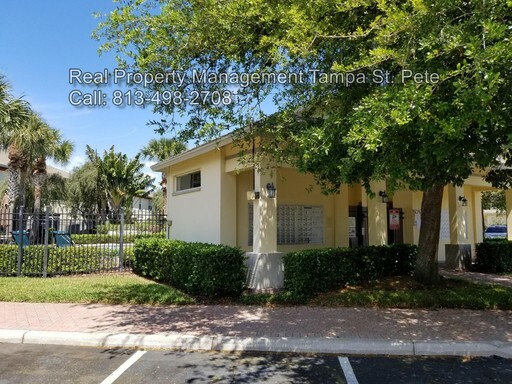 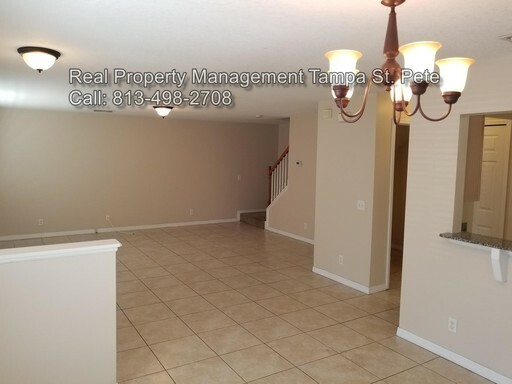 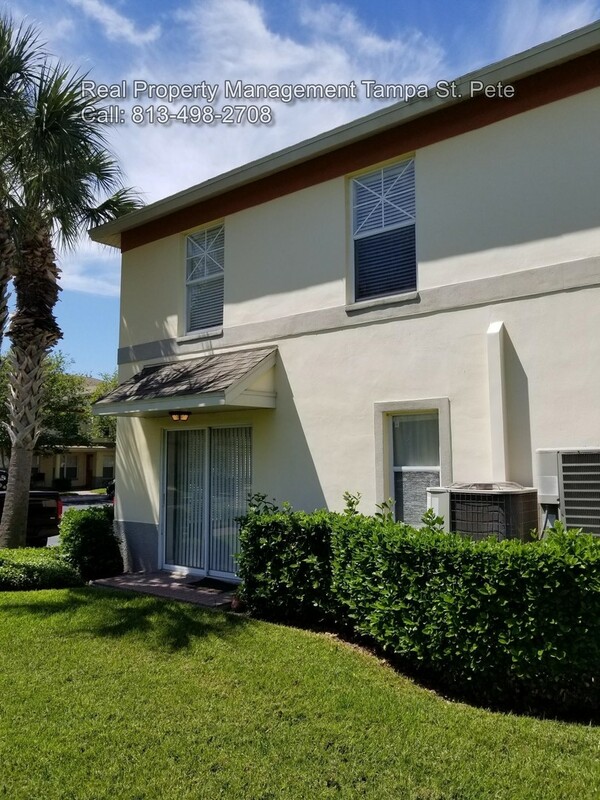 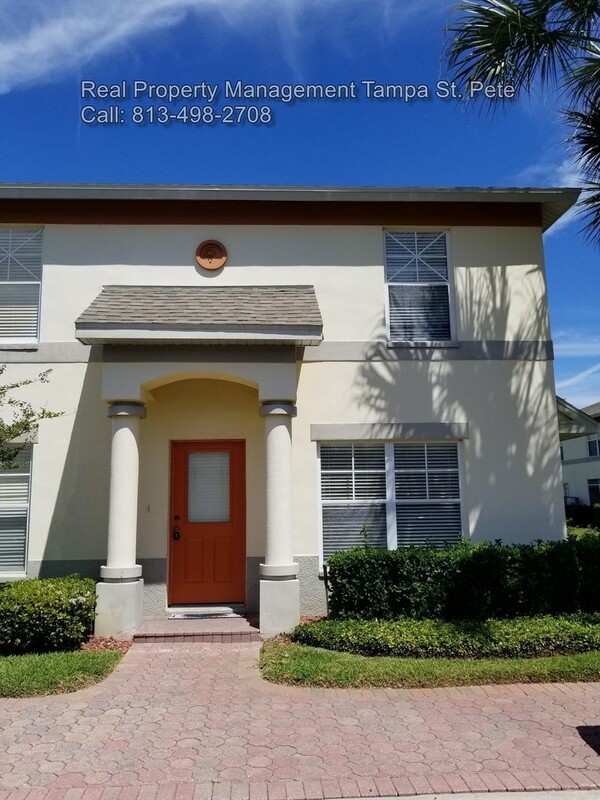 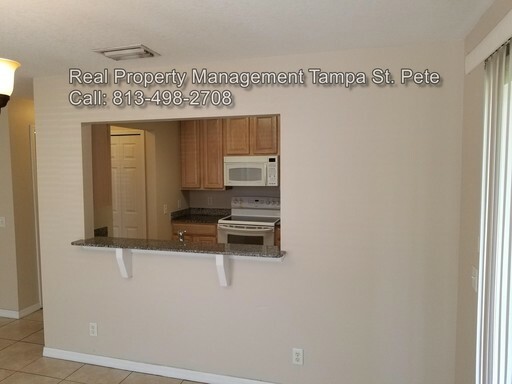 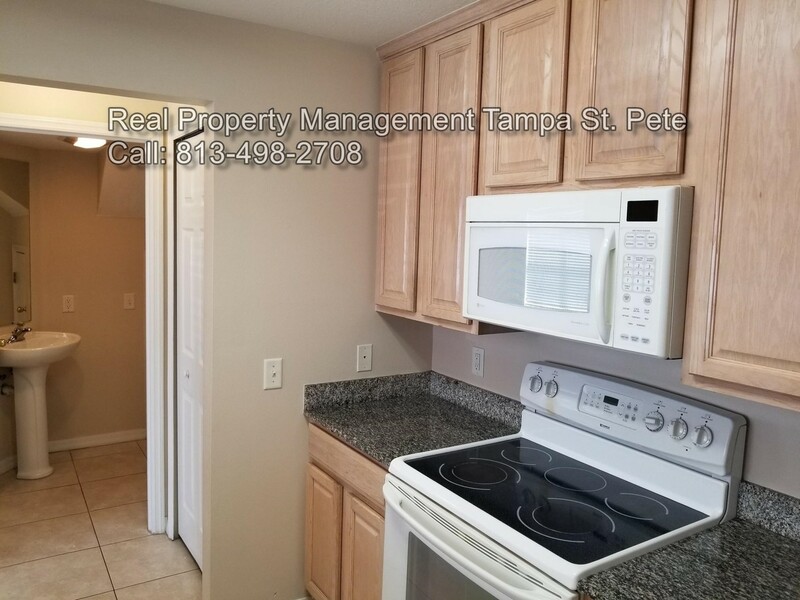 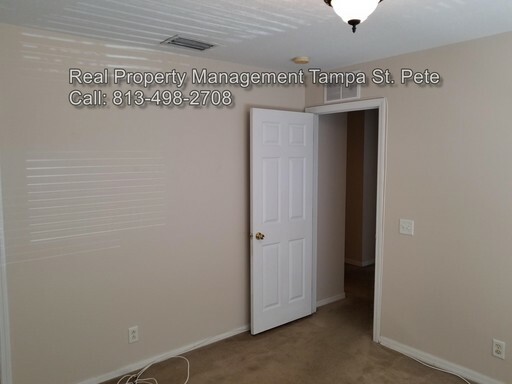 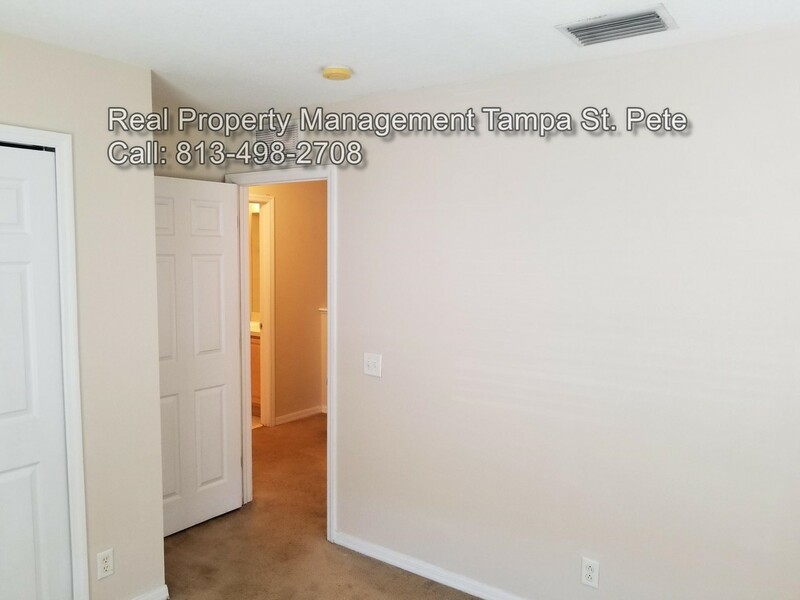 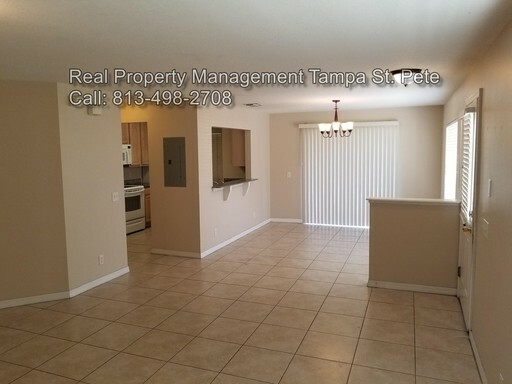 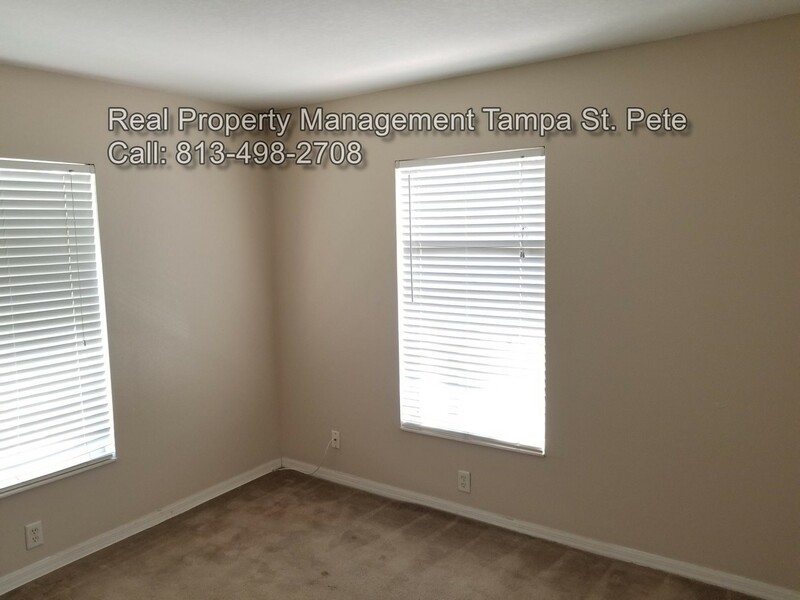 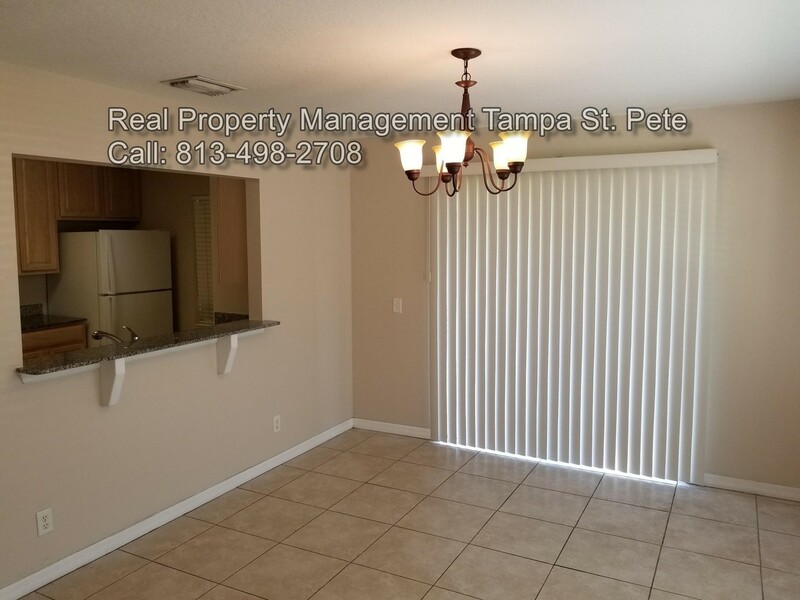 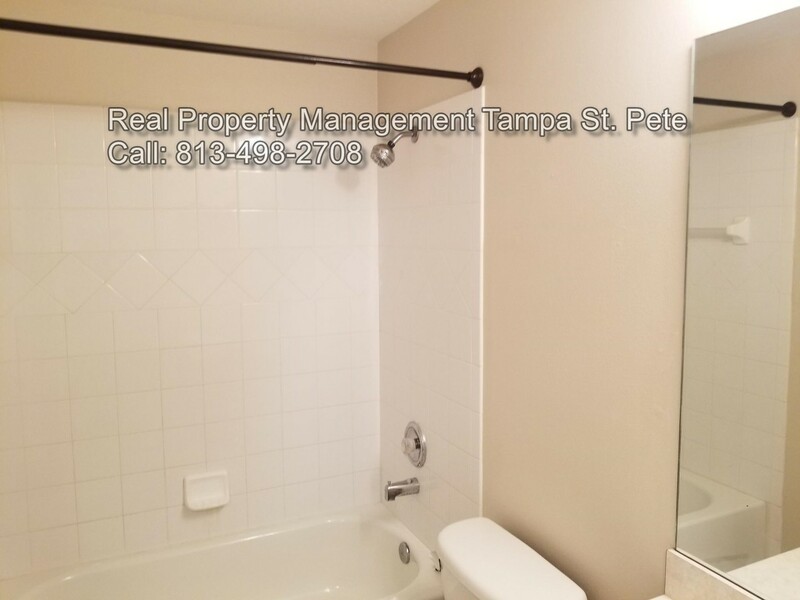 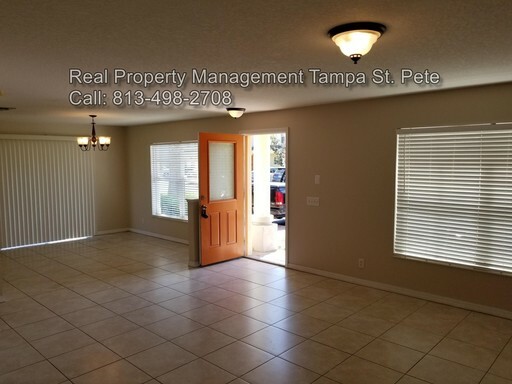 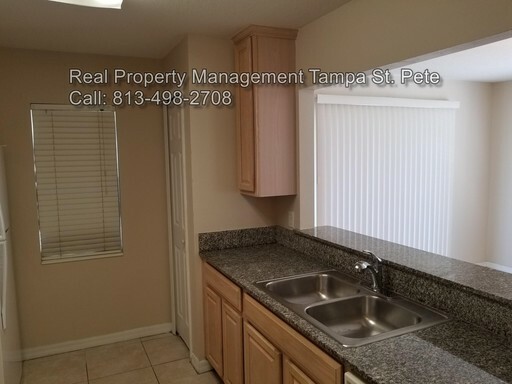 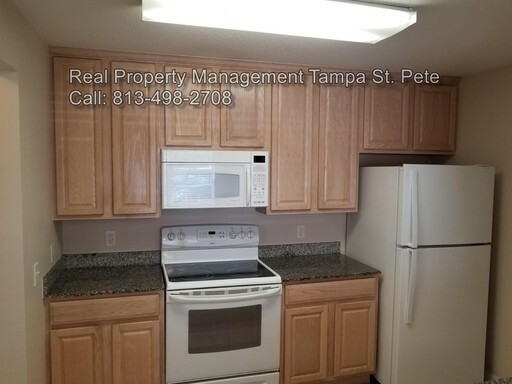 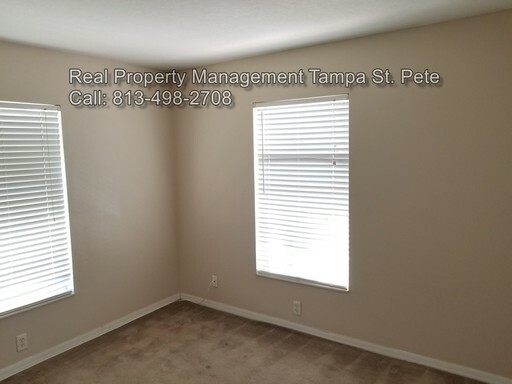 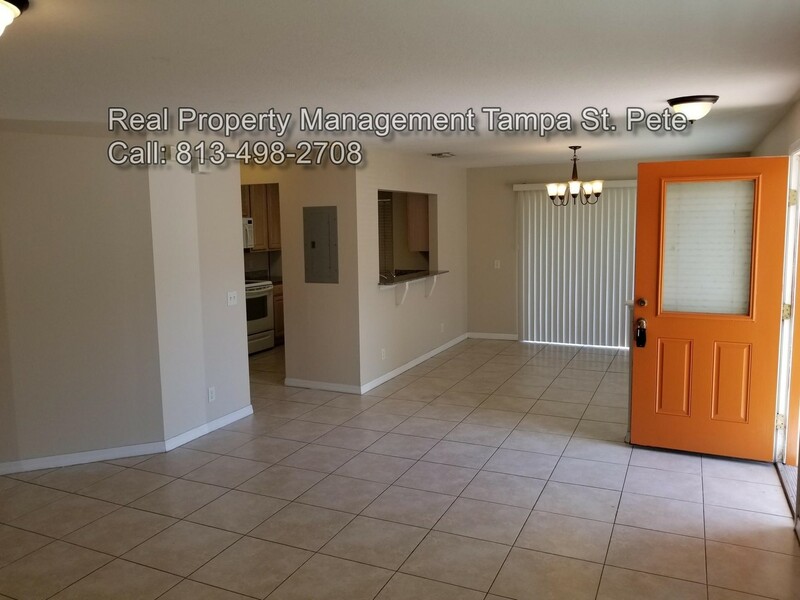 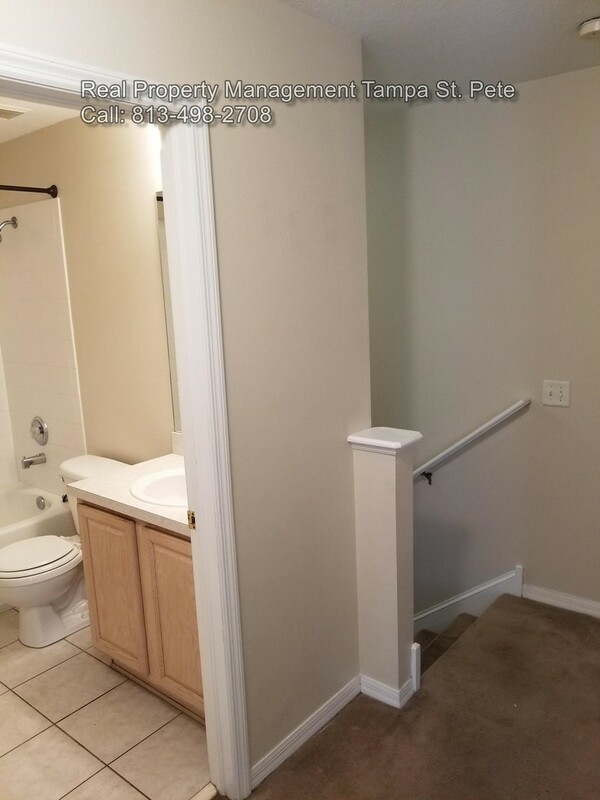 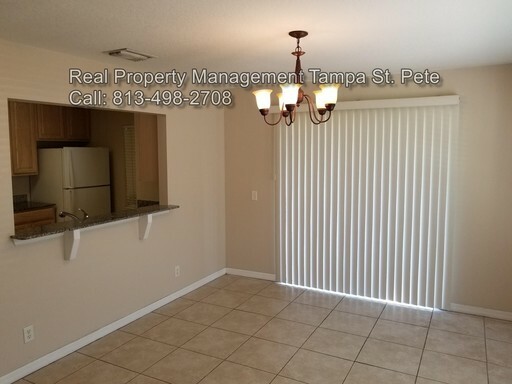 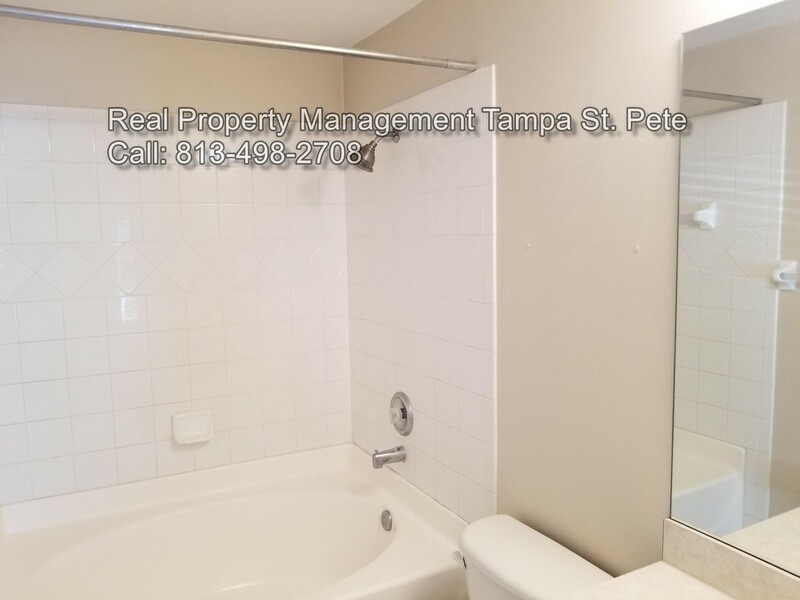 3 bedroom 2.5 bath townhouse located in St. Petersburg minutes from downtown. 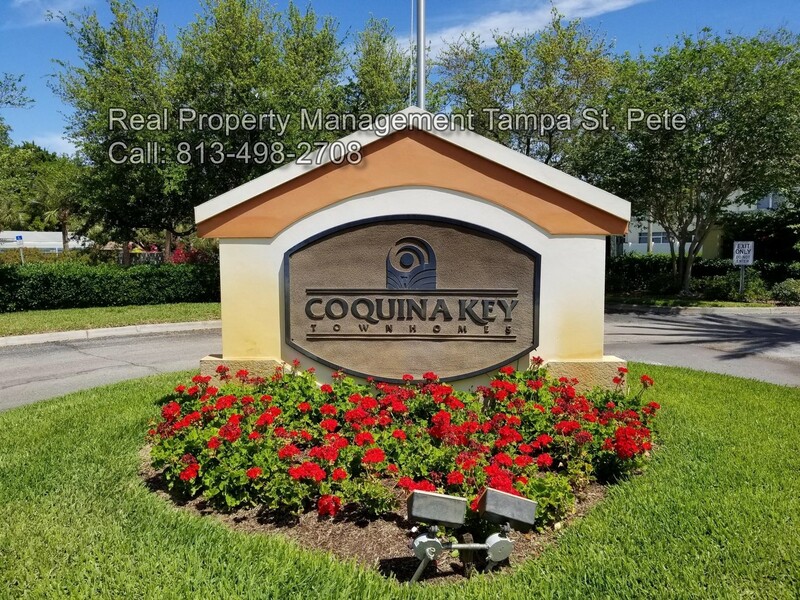 Coquina Key is an attractive enclave nestled on the water and boasts a community swimming pool, secure gated entry, and friendly atmosphere. Water and cable are included. With 3 bedrooms and 2.5 bathrooms and close to 1,400 sq. 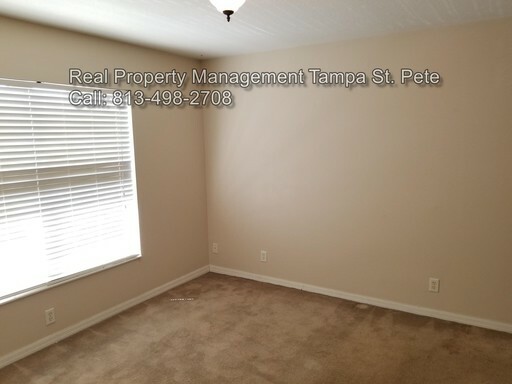 ft. this home has plenty of room. 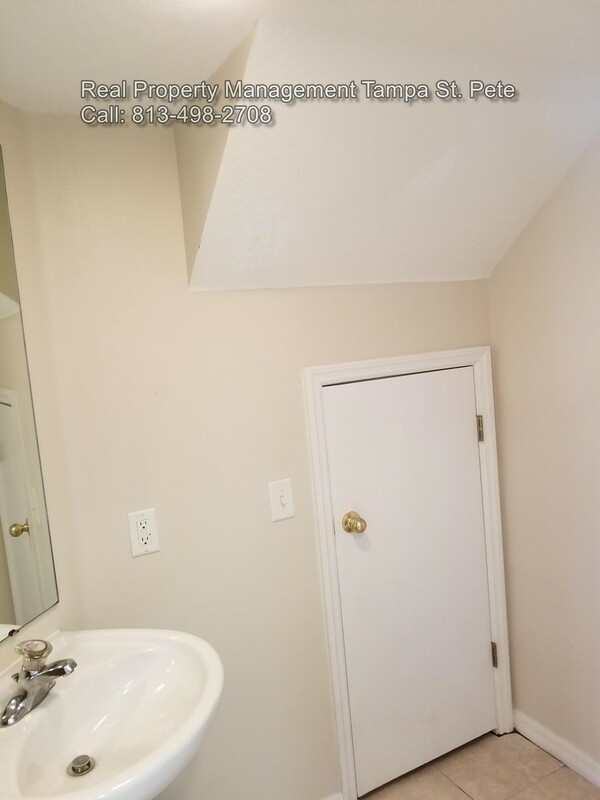 Tile on the first floor, carpet on the second (new carpets are on the way! 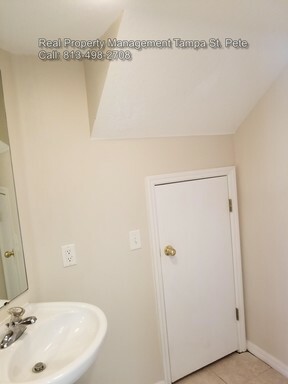 ), granite counters, and a spacious garden bathtub.